Game Annabel for iPhone and iPad. Download game Annabel for iPhone and iPad for free at Nevosoft.Com. 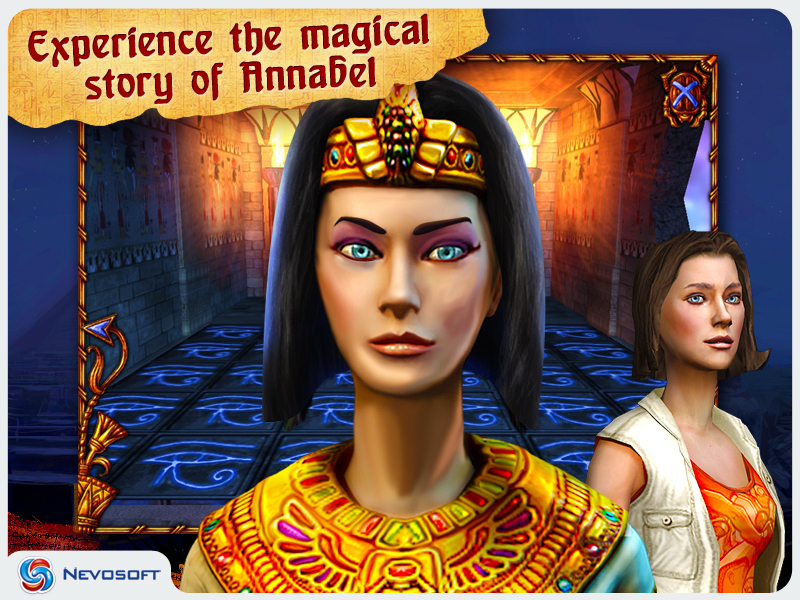 Description, walkthough of Annabel for iPhone and iPad, buy game. Annabel has an almost film-like feel in which the player is in the leading role. 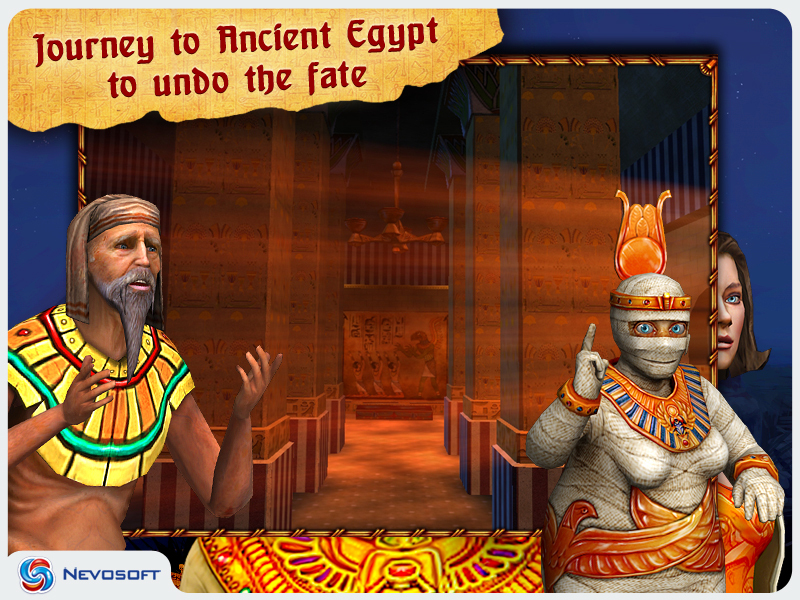 The game starts with a young female archeologist named Annabel who an museum in Egypt. She finds a magical amulet in the various exhibits and is transported to ancient Egypt where it appears that she has taken on the role of princess Annabel, who is madly in love with the young and beautiful prince Akhenaten. Unfortunately, the cunning and insidious Amertekh who wants to marry Annabel so he will become a full-fledged Pharaoh capable of taking control of Egypt. Can Annabel change the course of history, avoid her tragic fate, and save her love? Annabel has five different episodes: the pharaoh's palace, a pyramid, an ancient Egyptian village, a ship sailing on the Nile, and the sanctuary of the almighty god Seth. 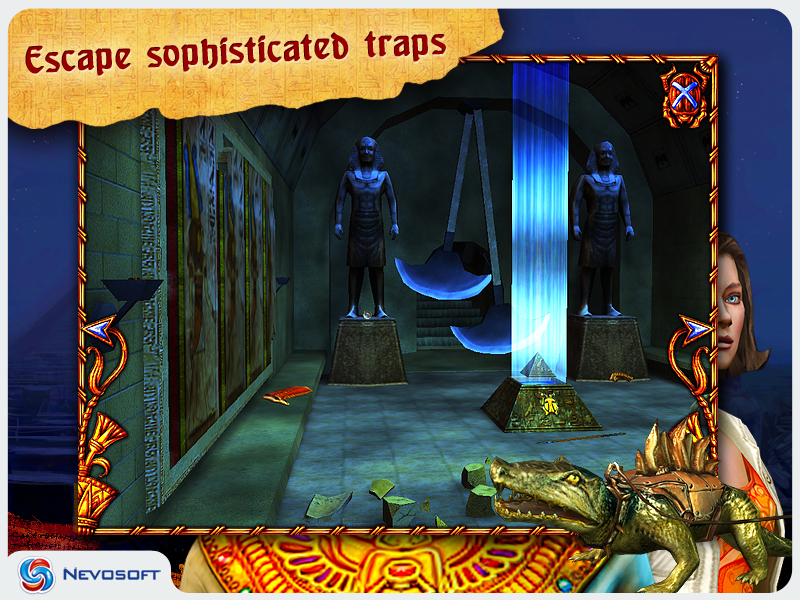 There are lots of locations in each part and all of them are fraught with traps and challenging riddles. - Refined graphics and spellbinding soundtrack. 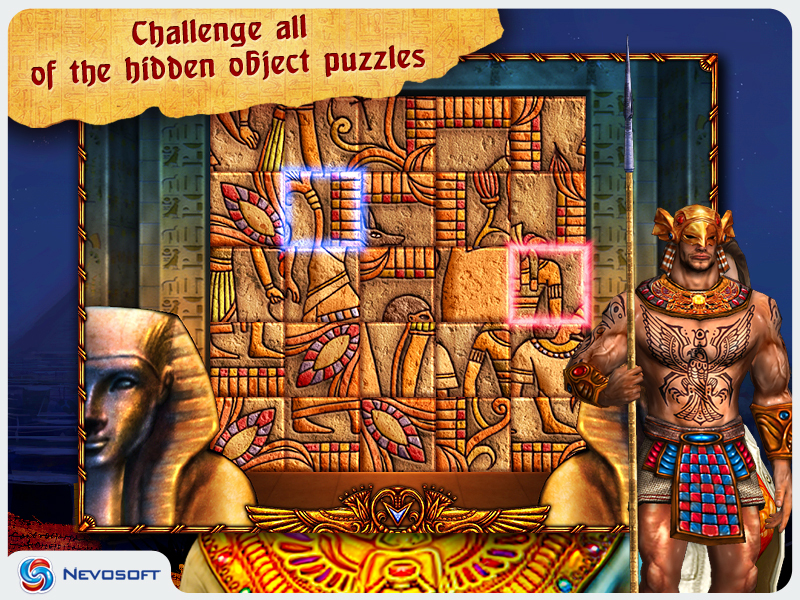 - Original puzzles and mini games. Will she change the course of history, to avoid tragic fate and save her love? Feel the spooky atmosphere of the castle!